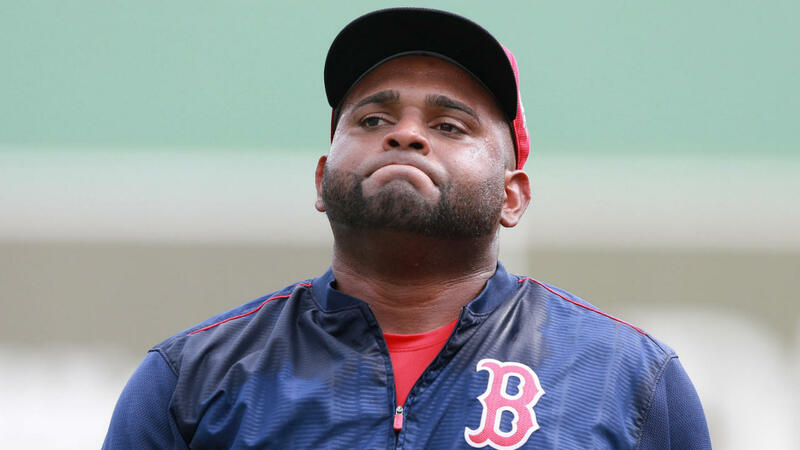 Hands down, Pablo Sandoval‘s five-year contract with the Red Sox will go down as one of the worst free-agent signings in baseball history. Boston will end up paying him $95 million to hit .237/.286/.360 (71 OPS+) with minus-2.0 WAR in 161 games. Ouch.